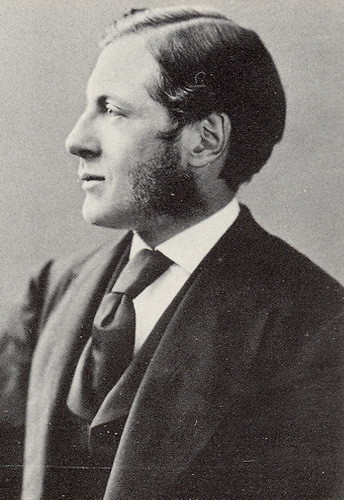 Charles W. Eliot, c. 1875. Assistant Professor. President of Harvard from 1869-1909.